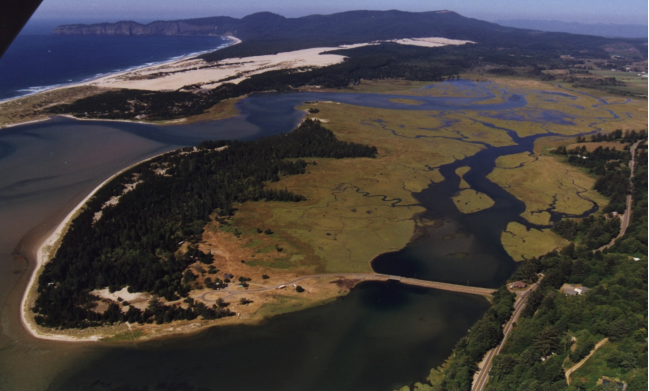 Located 4.5 miles north of Pacific City on the Three Capes Scenic Loop, Whalen Island is an 8-acre overnight campground and day-use facility. 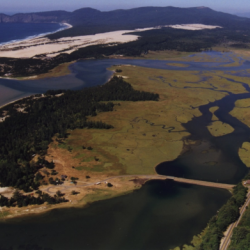 It is surrounded on three sides by the Sand Lake Estuary and abuts the 200-acre Oregon State Park Natural Area. Shore birds and Bald Eagles are common sights. 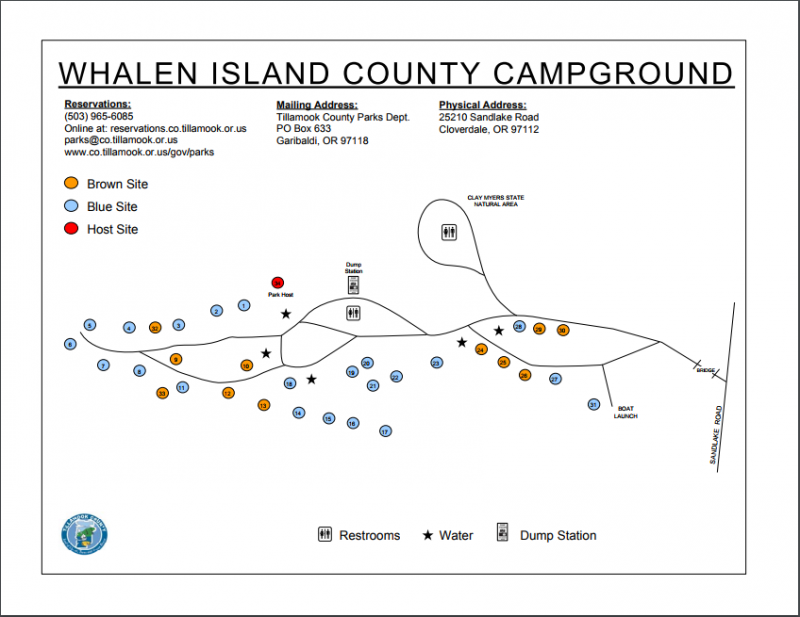 Park facilities consist of 34 campsites (no hookups), dump station and rest rooms. It is popular for fishing, crabbing, swimming and hiking. Pets are allowed on leash. The island is closed in winter.